The Washington D.C. Metro Area is full of dozens of organizations dedicated to lowering the barrier for women and minorities in tech. DCFemTech, a collective of DC & Metro area women and minority focused organizations is launching a series of interviews with women in tech leaders to highlight their group’s mission, culture and events. The goal is to help women and minorities navigate the local tech scene to find a group that best fits their needs. 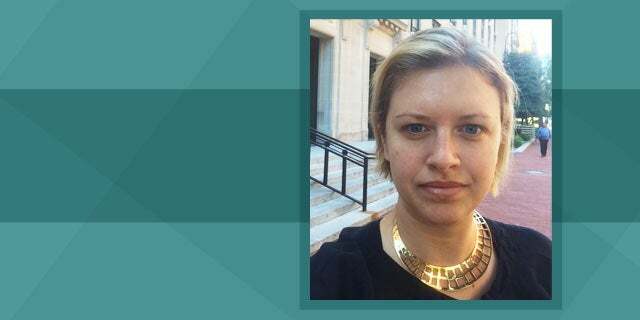 This week, we interviewed Leah Bannon, Founder of Tech Lady Hackathon. Tech Lady Hackathon is a day dedicated to technical training and civic hacking. Tech Lady Hackathon + Training Day is a day for women from experienced coders to total newbies to gather for training and civic hacking in a supportive environment. About 150 women gather for a Saturday about once a year. The training usually covers introductions to popular open source languages (e.g. HTML, CSS, Python, Rails) and topics that I think would be helpful, such as product management and impostor syndrome. I also co-run the civic hacking group Code for DC, so there is a civic hackathon running all day alongside the training. The only thing that everyone has in common is that they are a woman who is interested in learning or teaching tech. We attract women with a lot of different skill sets and goals. 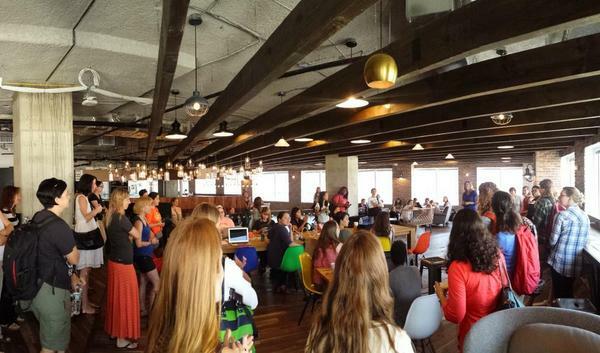 Our newsletter aggregates women in tech events, opportunities and relevant community news. The next Tech Lady Hackathon is coming this summer: we need volunteers! I think the first event helped me take a big step forward in my career by proving my organizing and management skills, so I’d love to find some women who I could mentor and who would similarly benefit from demonstrating that they can run a big project like this. Also, we’ll need teachers, project leaders, and a big space in DC for this summer’s event. Learn more on the website at techladyhackathon.org. If you have any questions or want to submit topics for the Tech Lady Hackathon newsletter, reach out to @leahbannon on Twitter.